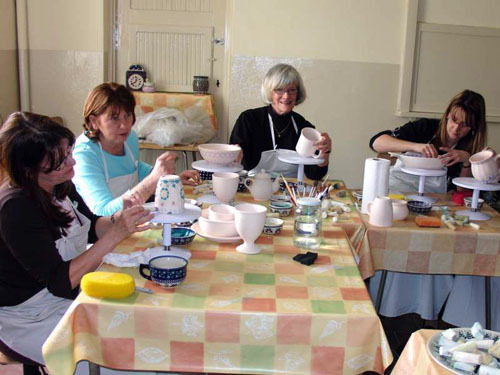 Ceramic workshops give you the opportunity to experience the adventure of making the pottery under the eye of professional potters. Stoneware manufacturer has opened its production line to visitors, allowing them to acquaint themselves with the process of creating ceramics. 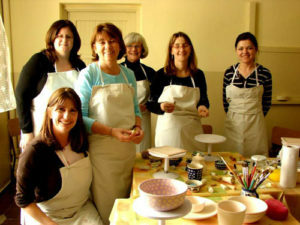 We are giving you the opportunity of visiting great museum to see the history of pottering. 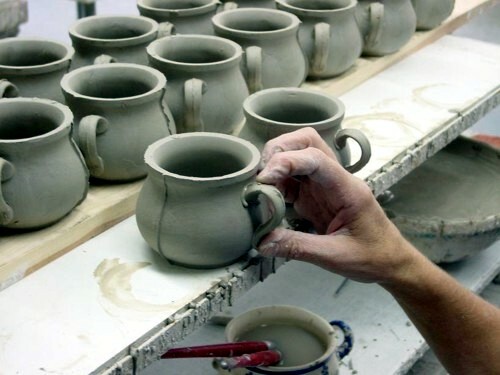 Moreover you can make a pot by yourself after short course of forming and cleaning the pottery during the independent work.